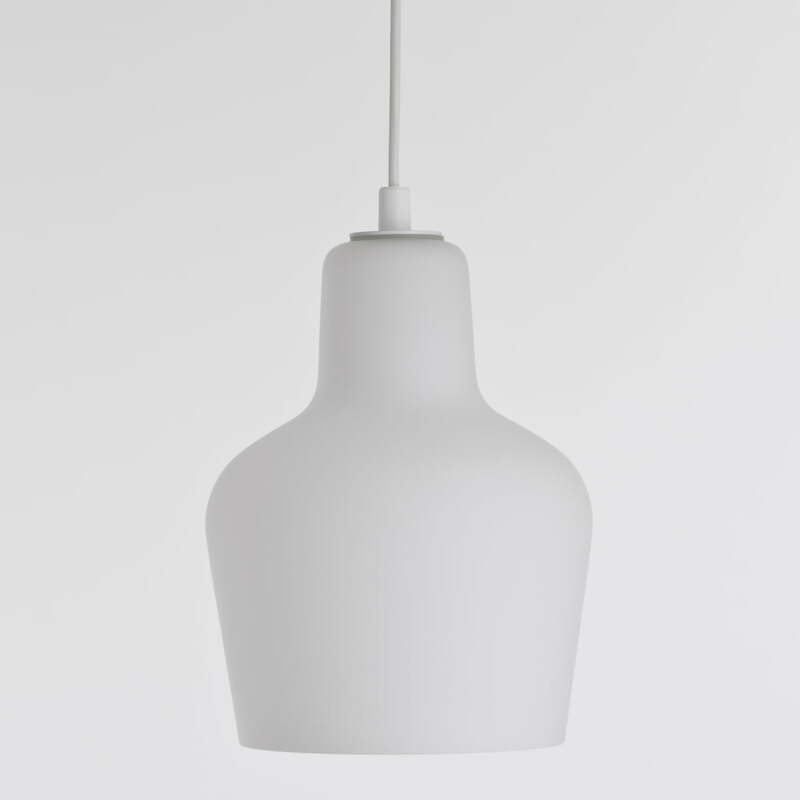 The Pendant Lamp A440 is the sister of the classic Golden Bell Pendant Lamp. Both products were designed by Finnish designer and architect Alvar Aalto for the company Artek. 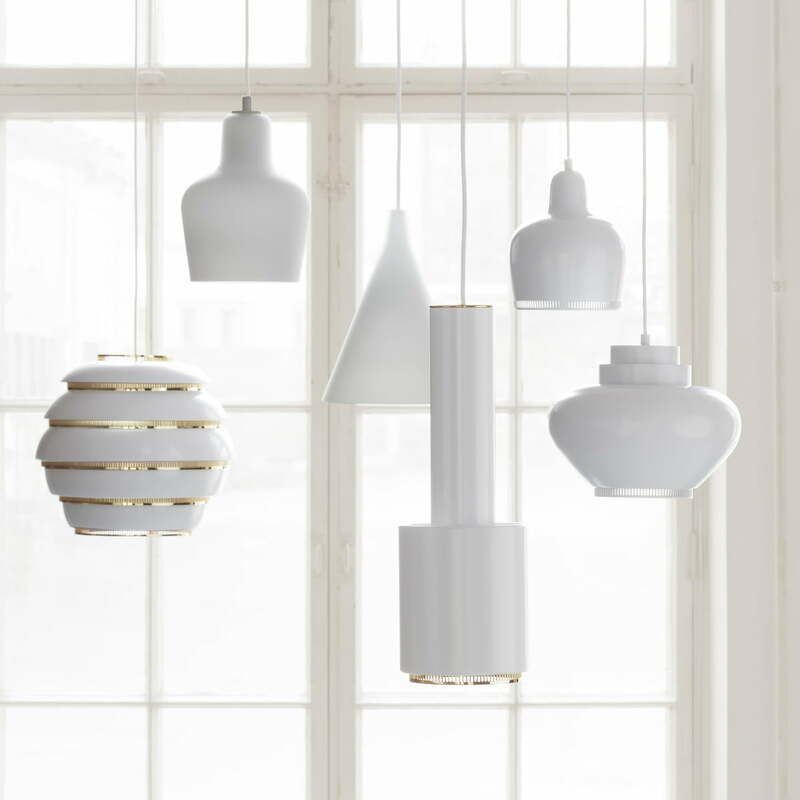 In contrast to the Golden Bell, A440 consists of silk-matte opal glass. The light generated passes through the lampshade correspondingly softly and creates a pleasant atmosphere. Designed in 1954, the Pendant Lamp A440 can almost be considered a reinterpretation of the Golden Bell from the 1930s. Both lamps have something in common: their organic shape with straight and flowing lines. 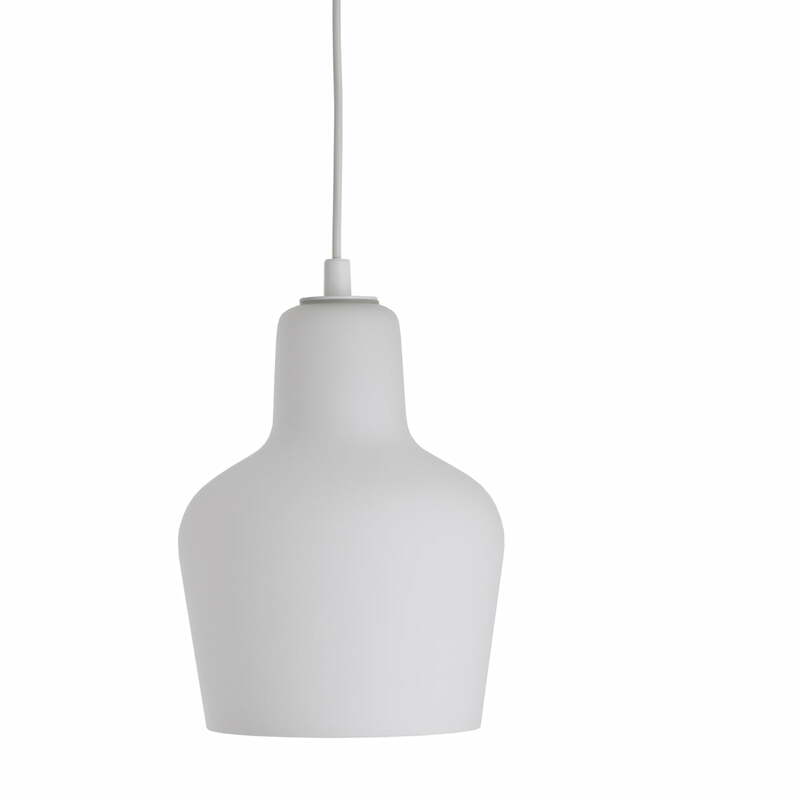 The unobtrusive design also makes the A440 pendant lamp a timeless classic. The light from the lamp softly penetrates the silk-matte glass shade and provides a pleasant atmosphere. The lampshade is open in the direction of the ground, so the area beneath is lit up attractively. 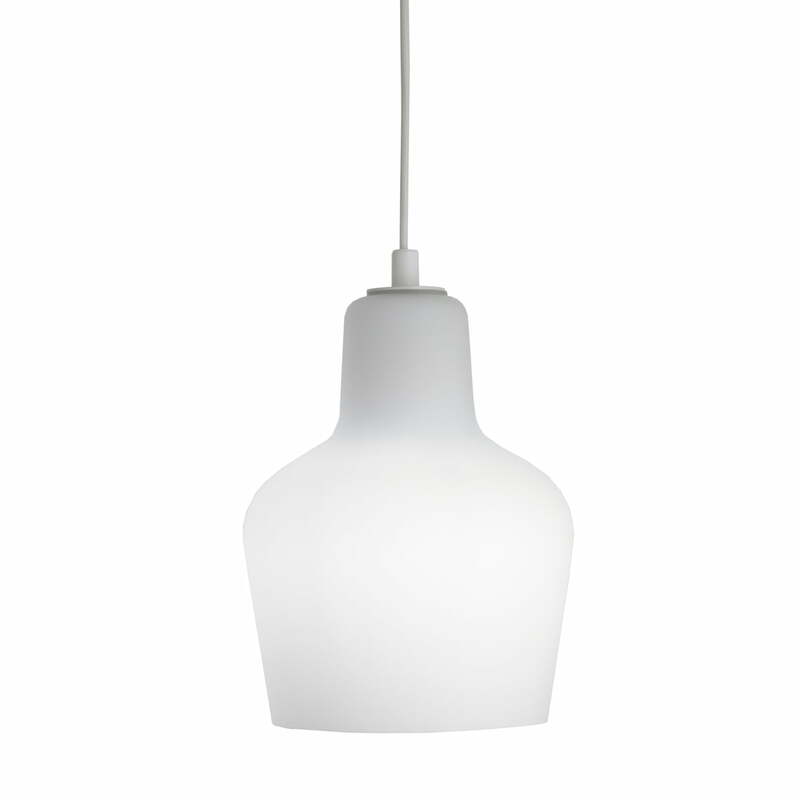 A power plug for the ceiling as well as a white plastic cable are included with the Pendant Lamp A440. 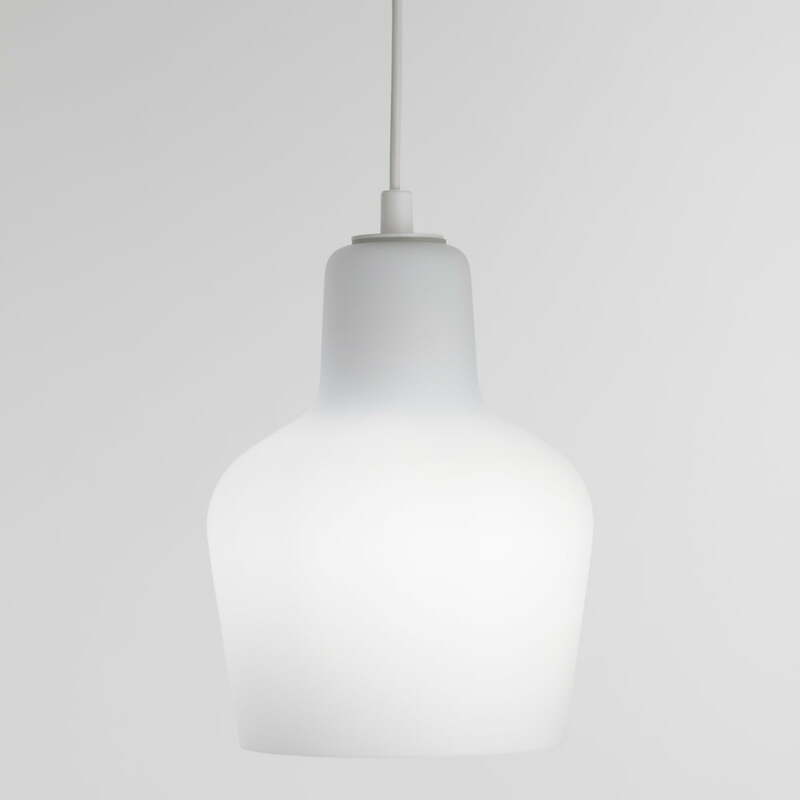 Artek recommends a bulb with an E27 socket and performance of maximum 11 watts.